NORKA is a unique portable X-ray inspection system with a minifocus and microfocus constant potential X-ray sources. The voltage can be adjusted from 20 to 160kV. 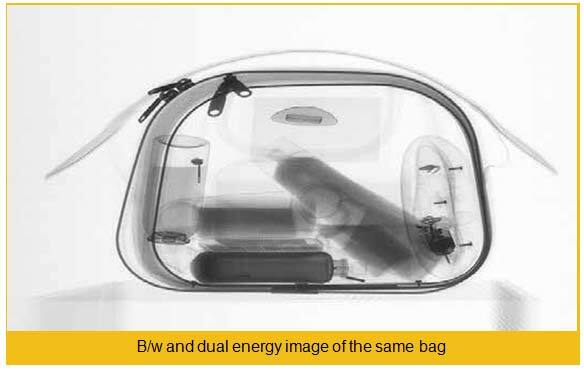 This allows to inspect objects made from different materials with varing density and thickness (20-70kV is the optimal voltage for checking mail and thin objects, while 100-160kV works best for baggage and thick objects). One of the NORKA’s advantages is its ability to inspect areas of an object in fine details using geometric magnification (up to 40 times if used with the RE-150MN X-ray unit). Unlike 1 mm spot used in conventional portable X-ray systems this X-ray unit has a 30-micron focal spot. The resolution power attains an unprecedented value – 25 microns of copper wire equivalent. Moreover, the distance between the object and the X-ray source can be minimal, down to a few centimeters or even a few millimeters when using geometric magnification. The images are shown on the display of the control unit in a positive/negative form, pseudo colours, with enhanced contrast or in dual energy mode. Zooming in on any of the nine areas of the screen allows better identification. Retrieved images can be stored in the memory of the cotrlor unit for further investigation or reference (up to 30,000 images). Stored images can also be edited and provided with additional text, graphics and voice information. If necessary, these images can be copied from the D:\images directory of a ‘’BU-4’’ control unit to a USB flash drive. Universal power supply (85 - 240 VAC 50/60Hz) ensures easy operation anywhere in the world. This is the only system on the market that works at the temperatures ranging from -20°С to +50°С with humidity level of up to 90%. The NORKA X-ray system is delivered in two handy carrying bags or in a single case. 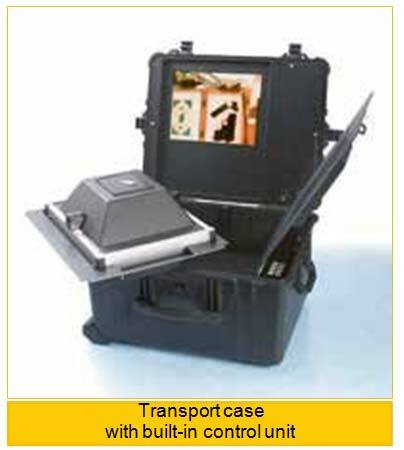 NORKA has a wide range of applications in customs services, law enforcement devisions, airport security and other areas. 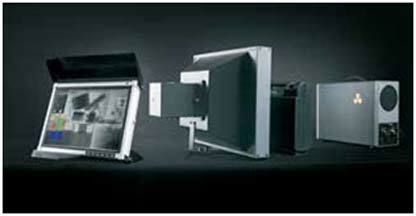 The NORKA X-ray system is easy to use, reliable and completely safe to operate. 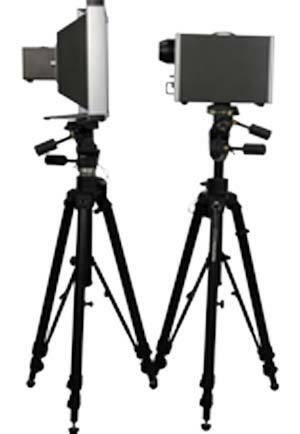 It provides excellent detecting capability with no harmful effects to its users or service personnel. 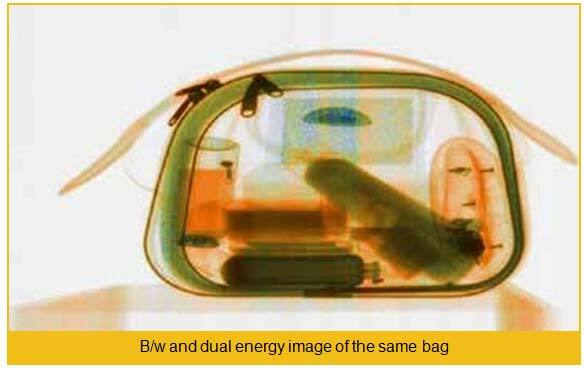 PPR-3246 and FP-3543 are portable X-ray converters designed for X-ray nondestructive inspection of baggage, mail, office environment, furniture, building constructions, etc. both indoors and outdoors. They can be integrated into the NORKA inspection system as well as into other X-ray systems. PPR-3246 and FP-3543 converters can successfully detect explosive devices and their components, hidden video/audio recording devices etc. 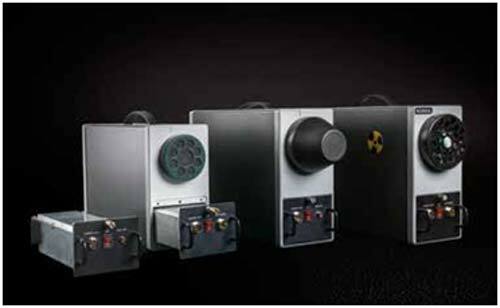 These converters can be used for inspection of large size objects which, due to their construction profile, can not be scanned by stationary X-ray systems. All converters have built-in rechargeable battery and can work while being charged. The control command and data transmission are carried out via Wi-Fi or cable. 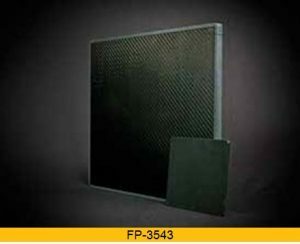 Newest thinnest (only 15,5mm) flat panel detector FP-3543 allow to inspect objects with the highest resolution (2560x3070) and with the big (356 х 424mm) sensitive area. Built-in replaceable battery allows to make up to 80 images on one charge (two batteries included). Works in both wired and wireless (Wi-Fi) modes. 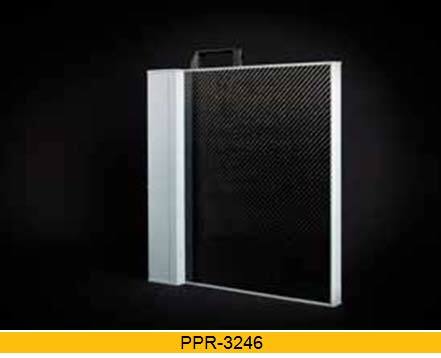 The main feature of the PPR-3246 converters is their scanning linear detector with various type of scintillators and detector pitch sizes.